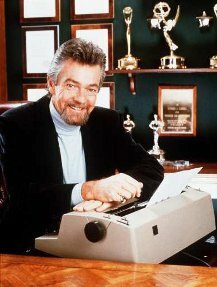 “Rockford Files” and “A-Team” creator Stephen J. Cannell has died of complications from melanoma. He was 69. I PITY THE FOOL WHO DON’T WEAR SUNSCREEN! ← First They Came . . .
It’s not the strongest species that survive, nor the most intelligent, but the most responsive to change.